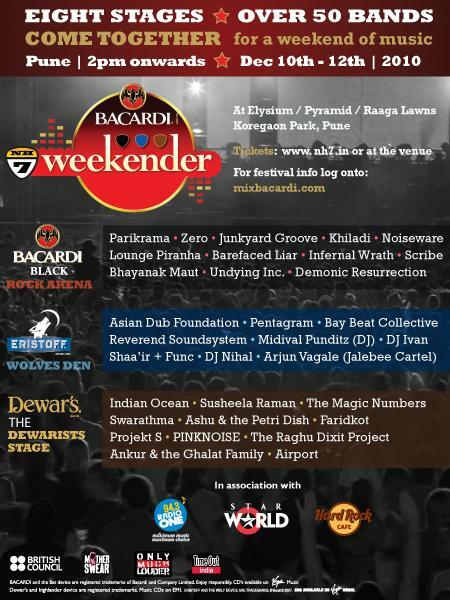 The Bacardi NH7 Weekender is the true music festival experience, and one that hasn’t been seen before in India. Spread over multiple stages with dedicated art, food and entertainment spaces, the Festival promises an unforgettable three day blast. It is India’s only portal/ online music magazine that clues you into the Indian independent music scene or if you’re already there, keeps you posted on the latest happenings – gigs, reviews, artists, interviews, bad humor…. But hang on, NH7 doesn’t just ‘inform’, it hunts and it finds the kind of music YOU follow. With Over 200 hours of live music, 44 of India’s top bands including Indian Ocean, Jalebee Cartel, The Raghu Dixit Project, Junkyard Groove, Pentagram, Midival Punditz, and then 7 of the world’s top performing artists together for the first time. And yes, SNL Professionals are the proud sound suppliers for this huge gig. SNL Pro team is ready to rock at the Jodhpur RIFF (Rajasthan International Folk Festival), India's leading international folk music festival. 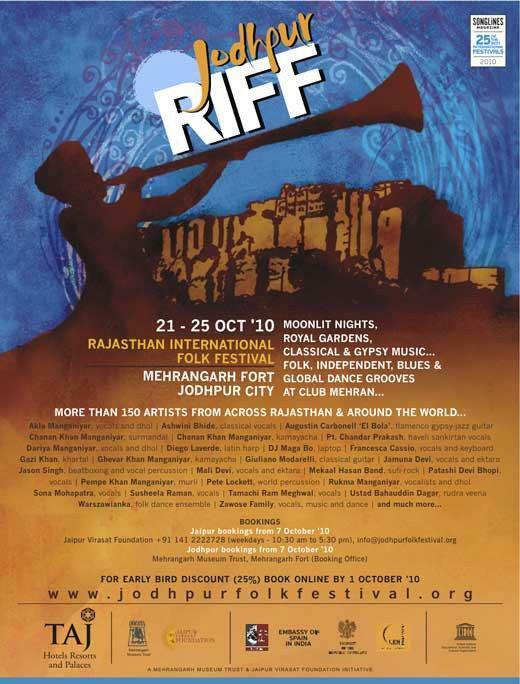 From October 21st - 25th, 2010, the festival brings together more than 150 Musicians and performing artists from across Rajasthan and around the world to celebrate their musical heritage and create new sounds through innovative collaborations. The festival has a packed programme in various settings, including headline artists on the main Stage; parties at Club Mehran; dawn and dusk devotional concerts performed at sunrise and sunset with the atmospheric fort as a stunning backdrop; a Living Legends Stage dedicated to the most experienced performers of specific genres in a true celebration of roots music; and interactive folk sessions which will offer the audience the chance to learn more about rare traditional art forms from the musicians themselves. Addition to the existing Inventory for the upcoming season. Lab Gruppen PLM 10000Q Amps Units 16. Zee TV's reality show Dance India Dance Little Masters Grand Finale was held on 7th August, 2010 at Balewadi sports complex. 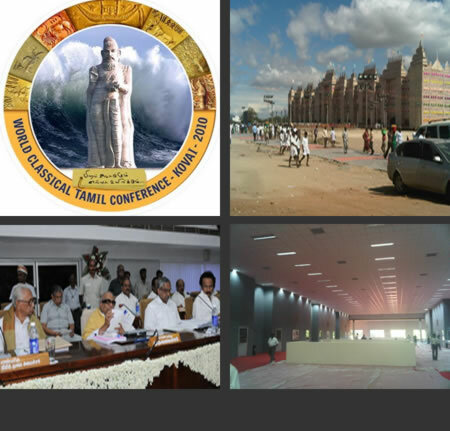 This complex, being one of the biggest air conditioned indoor venues with a seating capacity of around 10000 people was perfect for an event of this magnitude during the monsoons. Considering the popularity of the show and the scale of this event, everything at the event including the venue had to be huge which thus demanded a Heavy Duty Trussing System. SNL Pro having one of the largest inventory of Trussing in India was chosen for the job. We were involved right from the planning stage with Zee TV, Production House, DOP, Light Supplier and their light designer. To light up such a large stage & a fabulous set a clear height of 37 feet from the ground level was required for the camera to capture the entire SET DESIGN with no visual obstacles. Event Managed by: - 360 Degrees. The occasion was STAR Majha Sanman Puraskar 2010. At Majha Sanman Awards, the Maharashtrians who have worked for the glory of the community were given tribute for their efforts. 9 individuals who come from diverse fields of literature, music, sports, fashion, business, social work were honored for their contributions. The awards meant more sense when they were given at the hands of Bollywood Superstar Amir Khan, who has himself carved a niche in the cinema world and brought international fame with his movies Lagaan, Taare Zameen Par and 3 Idiots, performances by Avadhoot Gupte and Vaishali Samant. 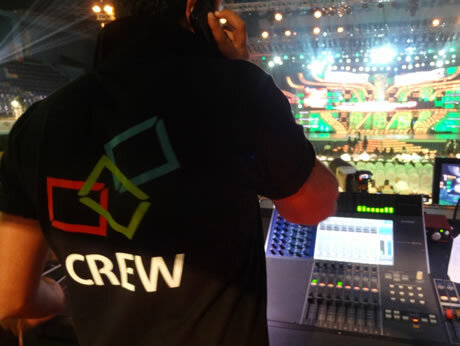 * Loads of appreciation to 45 SNL Pro Crew managing the technical's for the event. Melody queen and Bharat Ratna Ms. Lata Mangeshkar performed Live after a gap of seven long years on May 1st 2010, at a musical extravaganza organized by Shiv Sena to mark the golden jubilee of Maharashtra’s formation (Maharashtra Day).50 years ago on this very day she had for the very first time performed the ‘Maharashtra Abhimaan Geet’ which she replicated as a part of the golden jubilee celebrations, so in a way it was history repeating itself. SNL Pro is both proud and privileged to be associated in providing sound reinforcement for such a historic event. Besides Lataji, other prominent singers like Shankar Mahadevan, Kunal Ganjawala, Abhijeet Sawant, Usha Mangeshkar, Hridayanath Mangeshkar, Swapnil Bandodkar, Sadhna Sargam, Suresh Wadkar and 5 singers from little champs also took centre stage. Considering the magnitude of the event we at SNL Pro left no stone unturned in planning and executing the setup which started weeks before the actual event. 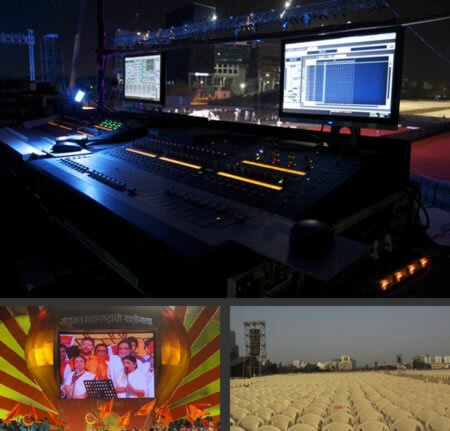 Our team worked closely with Pramod Chandorkar and Vijay Dayal (FOH engineer & Monitor Mix engineer respectively for Lata Mangeshkar) in planning the stage layout and monitor placements for a musical ensemble of 120 top class musicians which included a 40 piece string section. With such a large number of musicians to cater to, there could be no room left for the smallest error. 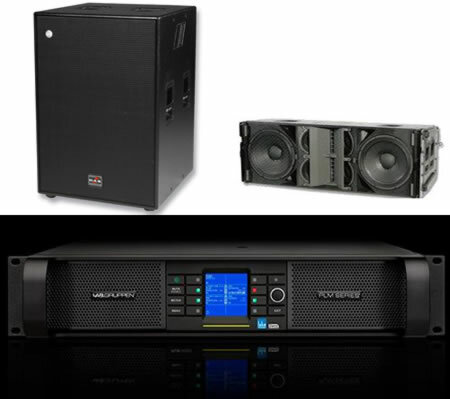 The same applied to FOH PA system as the venue which spanned more than 800 meters in length was comfortably covered with 12 line array towers and "fills" placed at calculated distances for even and optimal coverage, as we did not want any one to be deprived of the "golden voice". In the end all the efforts put in by our engineers Ramdas Kalaskar + Pramod Vetkar and the SNL crew was worth it as we heard Lataji mesmerize the 1, 25,000 plus crowd with her inimitable melodious singing. Monitor Mix Engineer : Ramdas kalaskar / Vijay Dayal / Sandeep Baraskar. 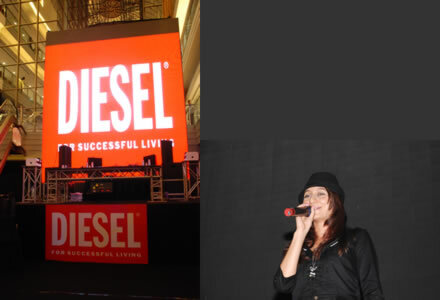 Diesel Enters India with two stores in Mumbai. After a long wait and months of buzz, Italian lifestyle brand Diesel has entered the Indian market with two stores stacked with apparels, accessories, footwear, fragrances and shades. The Press Conference was held at the Juhu Store where we debuted our brand new Renkus Heinz IC Live Speakers . The Launch Party was held at The Palladium Mall wherein a huge number of celebs and socialities were present. On the Console was DJ Pearl and DJ Dirty Vegas who totally rocked the crowd while Nikhil Chinapa and Anushka Dandekar were the host for the party. 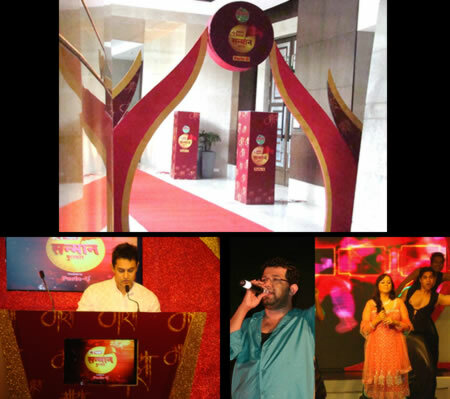 The Event was managed by Fountainhead Promotions and Events Pvt. Ltd. 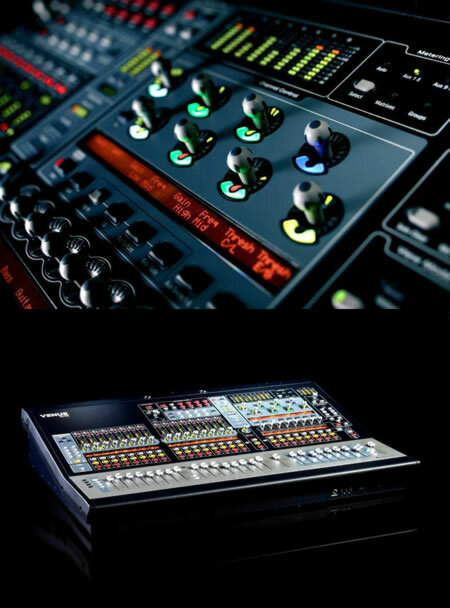 The SC48 is the most compact of the VENUE series of digital mixing consoles from DigiDesign. If you're familiar with the other VENUE consoles, you'll love this little guy. If you're not familiar with digital mixing consoles at all. . . no worries, the VENUE SC48 is a great introduction into the live digital mixing world. In fact, as far as "first-times" go, the VENUE SC48 may just be love at first sight for digital Noobs.